Kawasaki India has launched several high-end sports bike into the market. 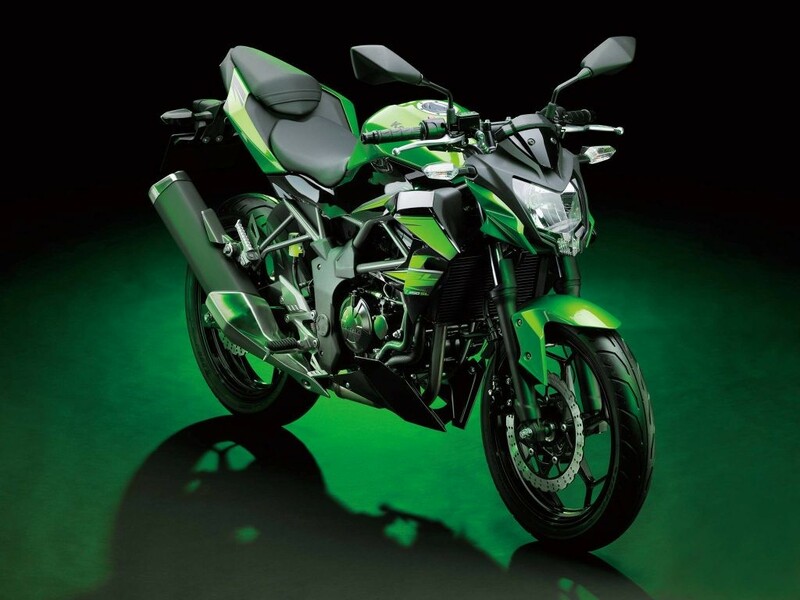 The recent reports suggests that there is a possibility of the launch of new Kawasaki Z250 SL. The SL in new “Kawasaki Z250 SL” stands for single, essentially it means that the bike comes with single headlight as well as single cylinder engine. Even the naked Kawasaki bikes like the Z250 comes with twin headlights. 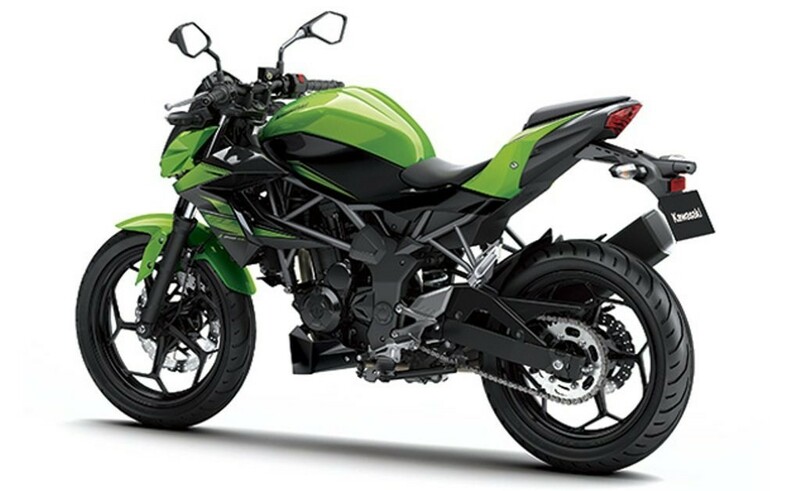 Kawasaki Z250 SL becomes the first single-cylinder Ninja from Kawasaki. The Kawasaki Z250 SL is capable of churning out a maximum power of 27 BHP and 23 Nm of torque. The bike’s engine is liquid-cooled plus fuel injected and has got 4 valves per cylinder. The upcoming all new Kawasaki Z250 SL would fight a lot of competition in India in this segment. Some of the potential competitors of Z250SL being The Benelli TNT 25, KTM Duke 200, CBR250R. Even Bajaj’s Pulsar AS/RS/NS 200, Upcoming Hero HX250R and Mahindra Mojo. The real competition could have been KTM Duke 250, but it is not.. as it is not coming to Indian market. The price of Kawasaki Z250 SL is expected to be around 2-lakh mark ex-showroom and shall deliver a very tough competition to the imported motorcycles. However, Bajaj bikes should stay unaffected as the value quotient is pretty high. It is expected that Kawasaki could locally assemble the motorcycle with certain percentage of localization and therefore the price of the bike could even get more competitive.